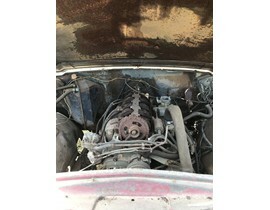 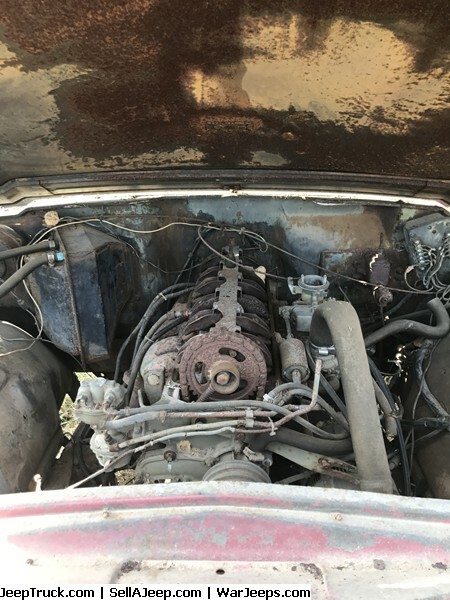 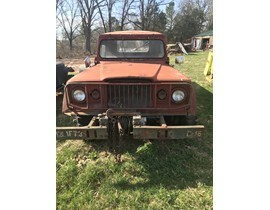 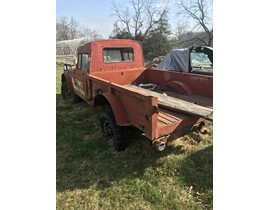 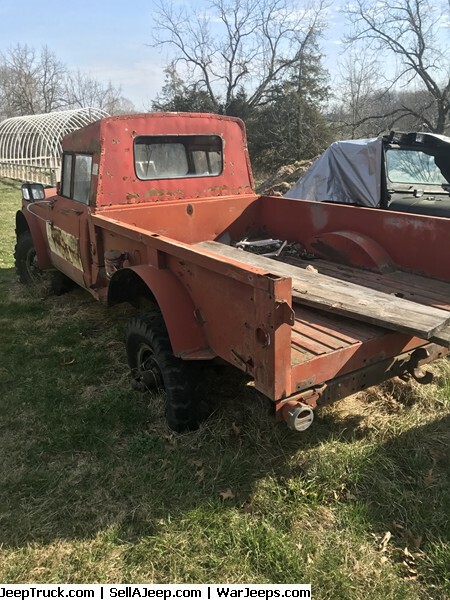 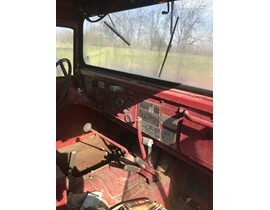 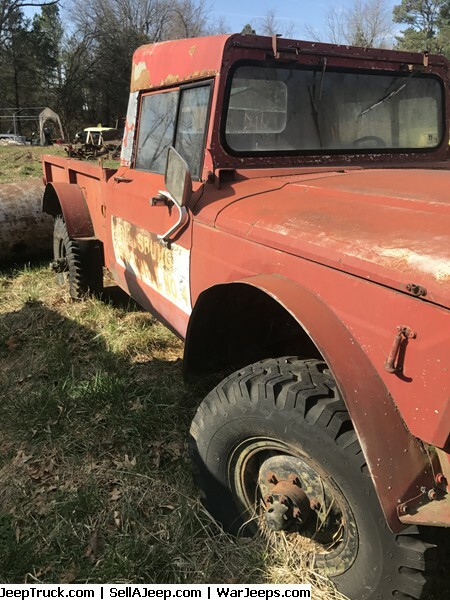 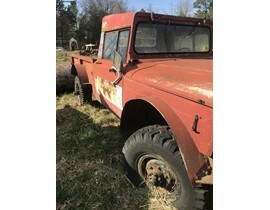 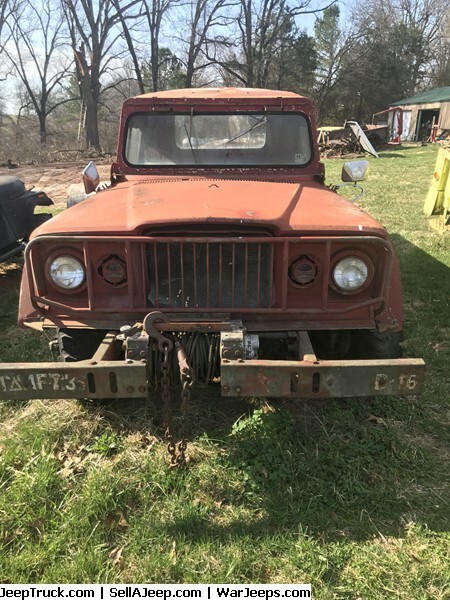 Great condition for a rebuild or restoration project. 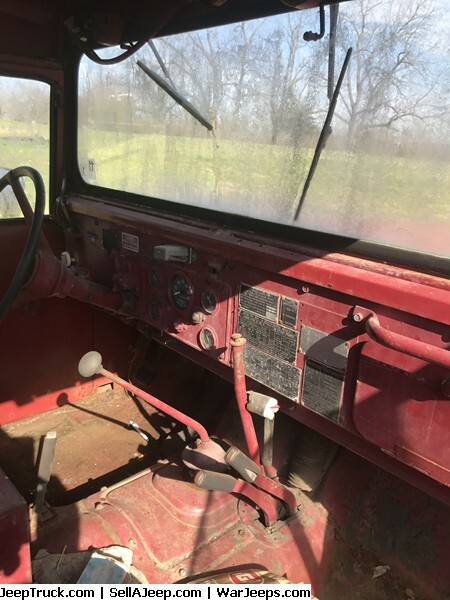 Body, doors and bed are solid. 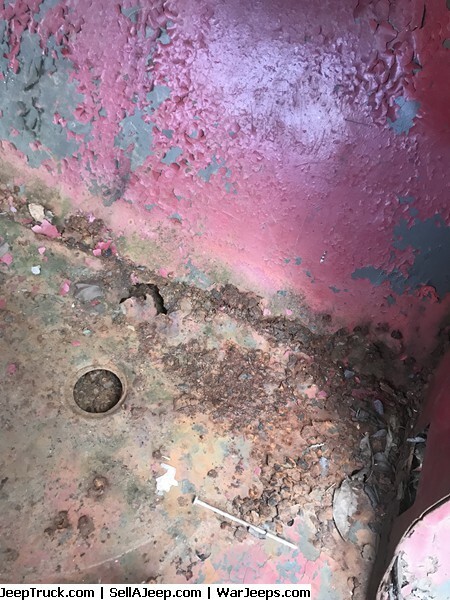 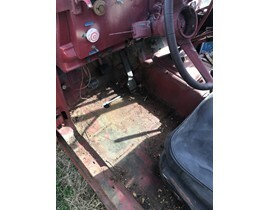 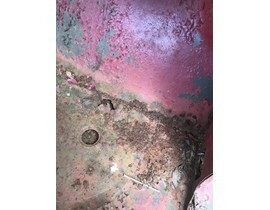 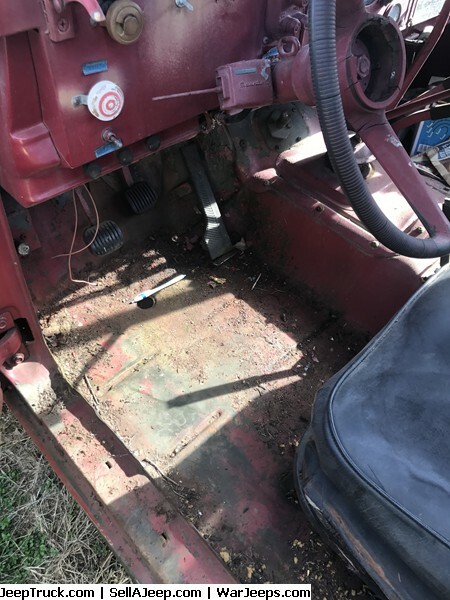 Only rust spot noted is located in the passenger floorboard.